Preschool Representative on Governing Council. Parents are encouraged to become involved on a short or long term basis. It is important that the views of all parents are discussed at Council. Please let us know what you think about any aspect of the school. 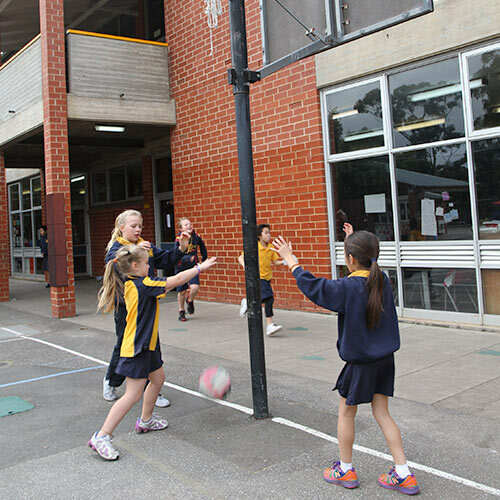 Governing Council activities are often reported in the school newsletter.